Have you thought about the health effects of worrying? Stress, anxiety, worry – they are a normal part of life. In the short term, stress increases your breathing and heart rate, concentrating blood flow to your brain, where you need it. 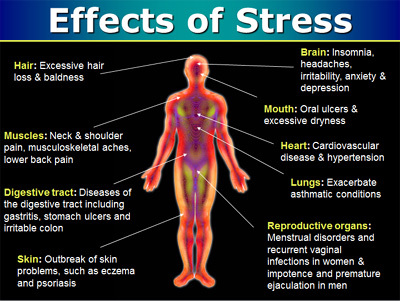 This stress can be a very beneficial physical response in preparing you to face an intense situation. If you let it get out of hand, you might start to feel lightheaded and nauseous. If you are living in an excessive and persistent state of anxiety, it can have a devastating effect on your mental and physical health. 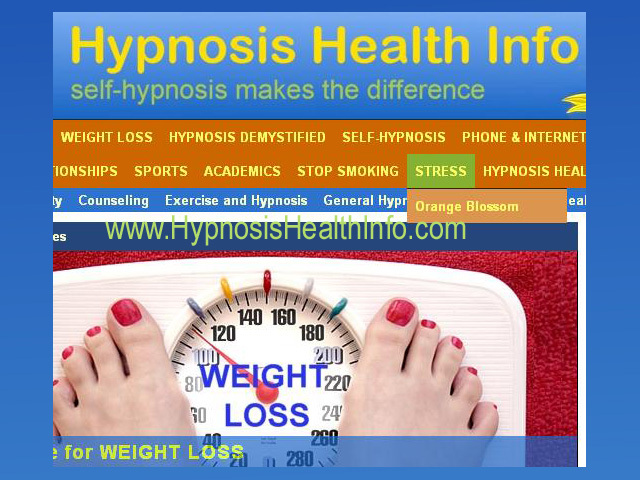 At Palm Desert Hypnosis I teach you the mindfulness based self-hypnosis skills to put you in control of your thoughts and your emotions so that you turn down or even turn off the worry. The reality is that most of what you are worrying about never happens except in your own mind. You do have a choice. You can choose to worry or choose to relax. I can show you how. While there are differences between worry, stress and anxiety – their effects on your health are all about the same. So for the purposes of this post, I am using these terms interchangeably. In the midst of excessive worrying, you may suffer with high anxiety — even panic — during waking hours. 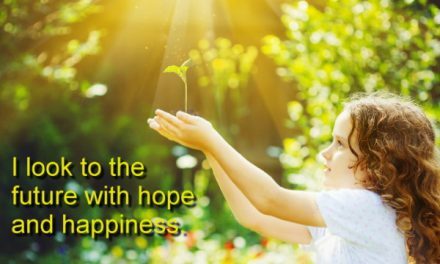 Many chronic worriers tell of feeling a sense of impending doom or unrealistic fears that only increase their worries. Ultra-sensitive to their environment and to the criticism of others, excessive worriers may see anything — and anyone — as a potential threat. 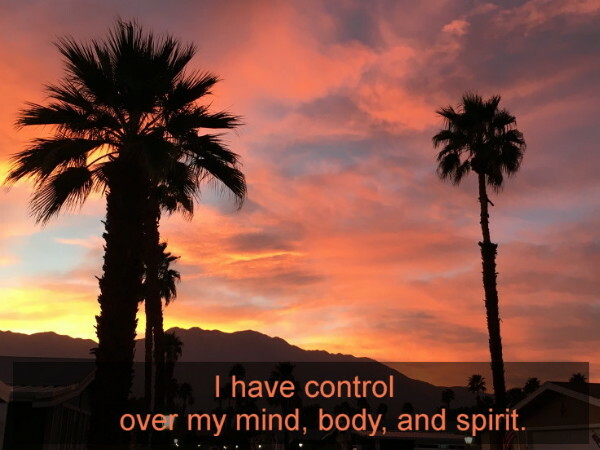 I have control over my mind, body, and spirit. PreviousAsk Roger: Can hypnosis help my shoulder?